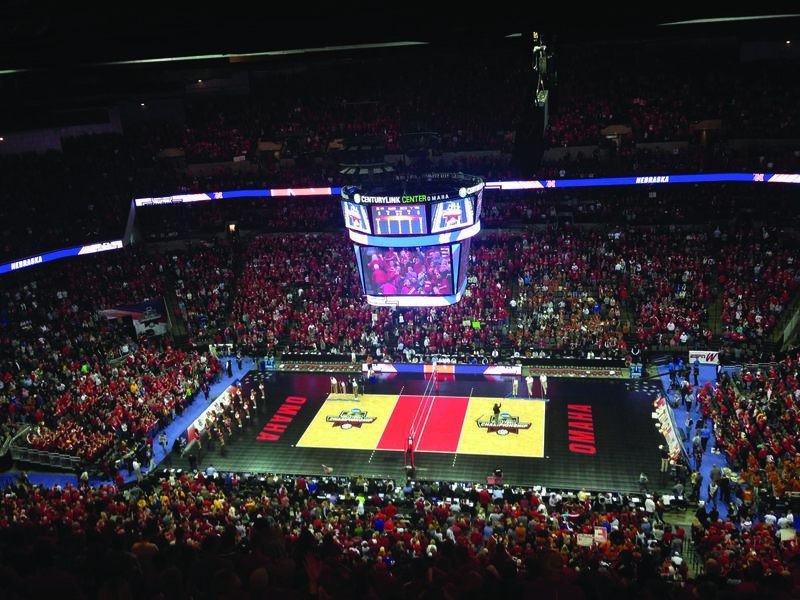 Sport Court basketball courts, volleyball courts, and athletic surfaces are the number one choice of sports leagues, national governing bodies, convention centers, and corporate sponsors looking for a rapid-install, quickly removable flooring solution that delivers high performance and safety. From providing the official court for elite competition at Youth Olympic Games, FIBA® 3x3 World Championships, Japan Basketball League, USA Volleyball®, NCAA® Volleyball, Volleyball Canada, and US Youth Futsal National Championships to providing sport flooring for interactive players and fans arenas at USTA® SmashZone, FIFA Futsal World Cup™, NHL Winter Classic™, and NCAA® Bracket Town™, Sport Court delivers high-performance, easily movable playing surfaces that maximize player performance and athlete safety. Our certified CourtBuilders™ can install high-performance courts for events in hours. We also combine the safest court technology in the world with eco-friendly materials to make your recreational areas the best for your communities and the environment. Our top priority is safety, and that's why Sport Court is the Safest Court in the World™. Thanks to our patented Lateral Forgiveness™ and superior shock absorption, you can feel confident in hosting an event without any injuries. 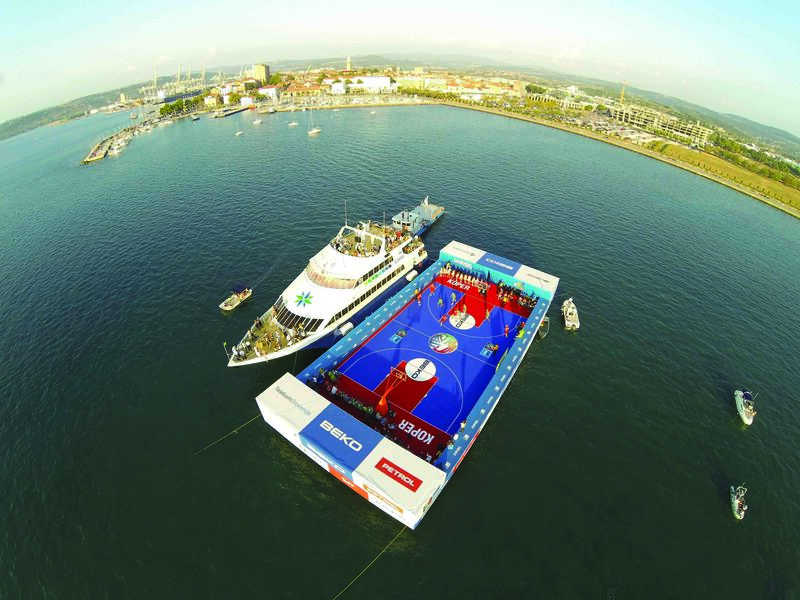 Contact your local CourtBuilder to find out more about Sport Court game courts and events solutions.